Apple is on a roll with new app download milestones, and this time we have some impressive numbers for the iPad. 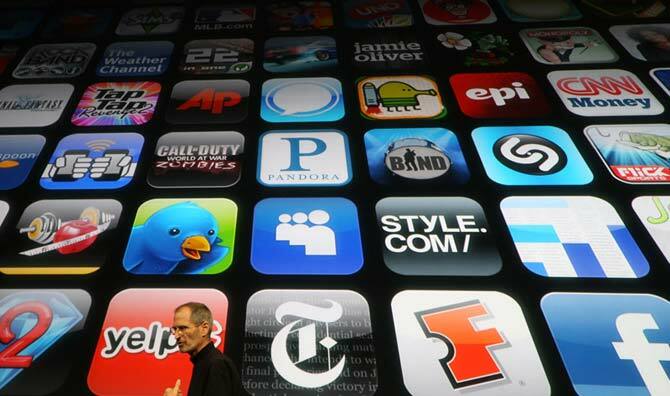 Since the iPad launch in 2010, over 3 billion apps have been downloaded from Apple’s App Store for the device. ABI estimates that there are 120,000 applications that have been created specifically for the iPad available on the App Store as of the third quarter of 2011. To compare those numbers, it took the iPhone two years to reach the same milestone after the App Store’s opening in 2008. In another comparison, Android tablets only have around 440 million downloads so far. As for the Android Market, they did recently hit the 400,000 app downloads milestone, but the downloads have been not going so well. Android tablets have managed only 440,000 app downloads so far, even though there are so many different Android tablets to choose from. The competition is tough but researches say that in the future, Android will stay behind Apple in terms of App Store downloads.